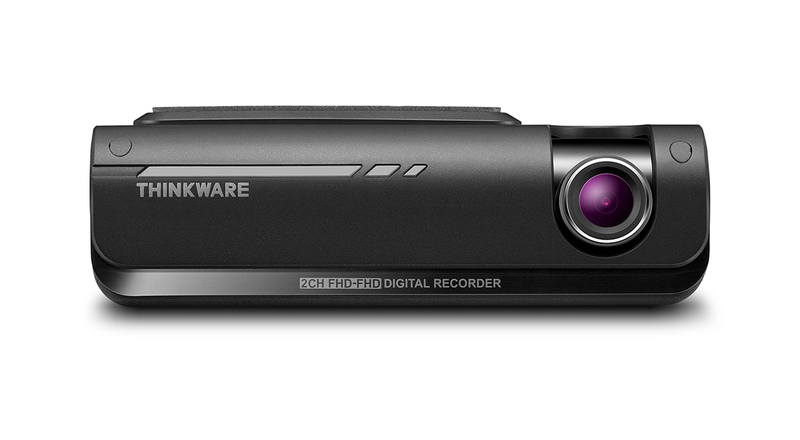 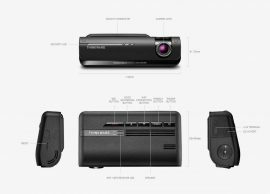 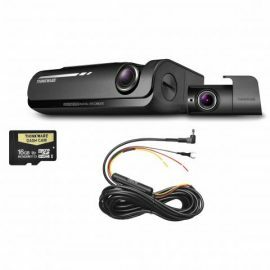 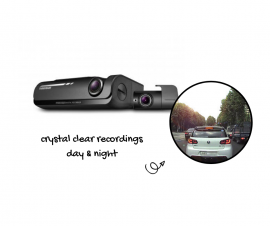 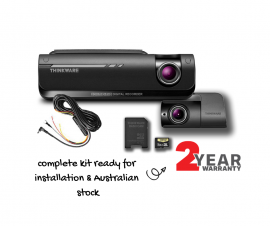 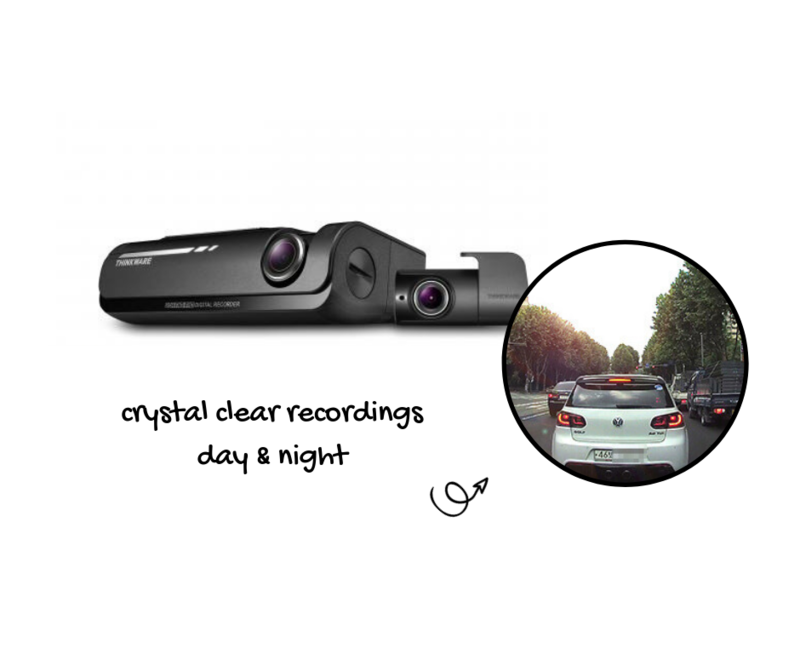 The Thinkware F770 Dash Camera Kit is a top of the line Full HD Dual Dash Camera kit. Recording on 2 channels, front & rear, this kit includes a 16gb micro SD card (standard but upgradeable) and hardwire harness for easy installation. 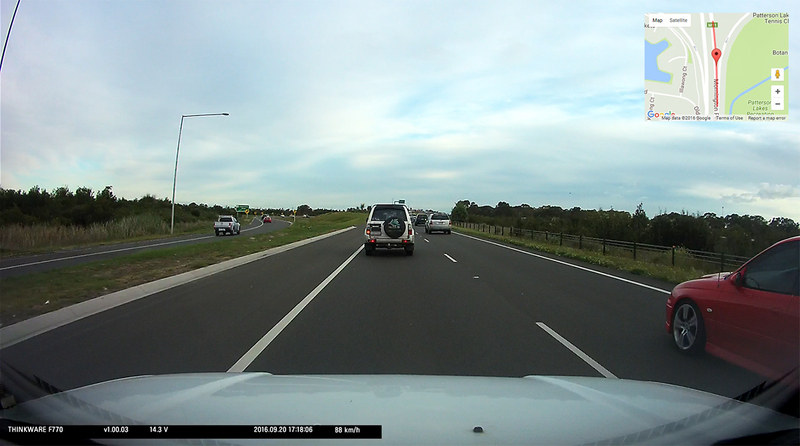 Includes everything require to get the kit up and running and will protect you while driving on those Australia roads.Complete with motion detection the Thinkware F770 Dash Camera Kit will ensure you have recording any time, day & night, so that you never miss an incident. 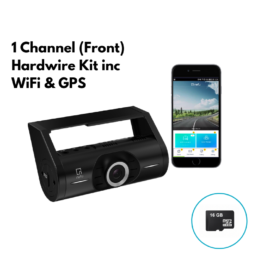 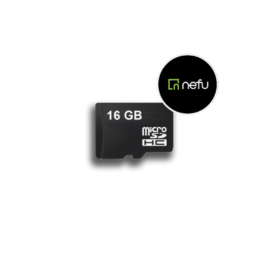 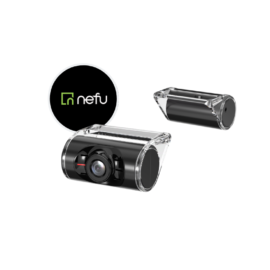 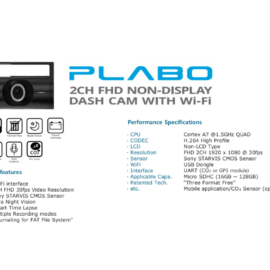 The F770 Dash Camera kit also comes with speed & red light camera warnings, easy to use smartphone app, built in wifi communication (for app connecting) & power management so you never get a flat battery. 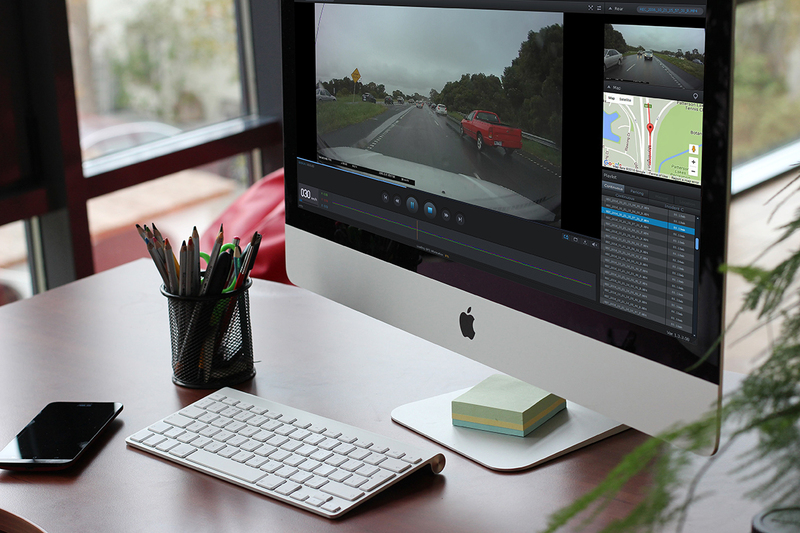 With the GPS Tracker, Thinkware Dash Cams can record the vehicle’s driving speed and provide its precise location and routes identification on the map. 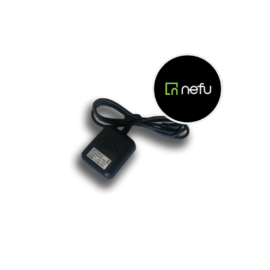 The GPS Tracker helps you to accurately assess the details of the surrounding area by providing you with the vehicle speed, the time of a collision, and the severity of the impact.